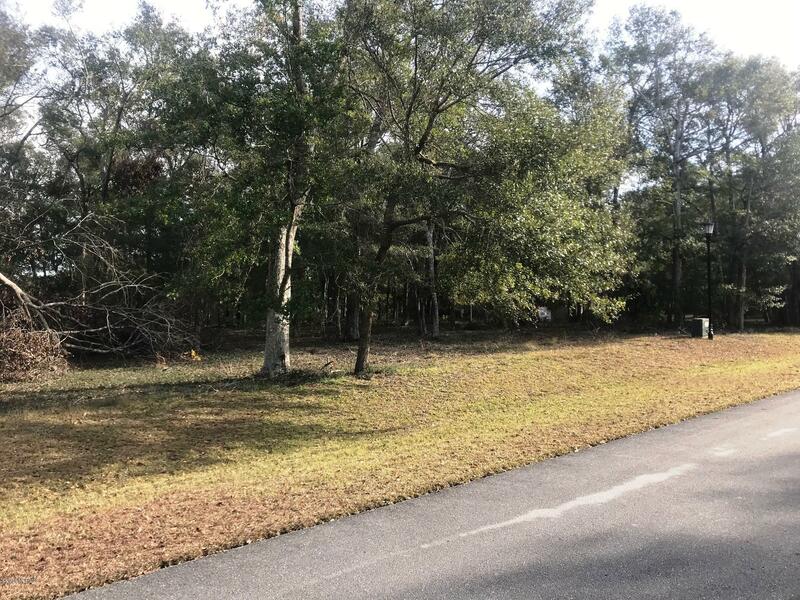 Offered today is a beautiful pond front lot in the private gated community of Oyster Harbour. On almost 3/4 of an Acre this would be perfect for your next forever home. 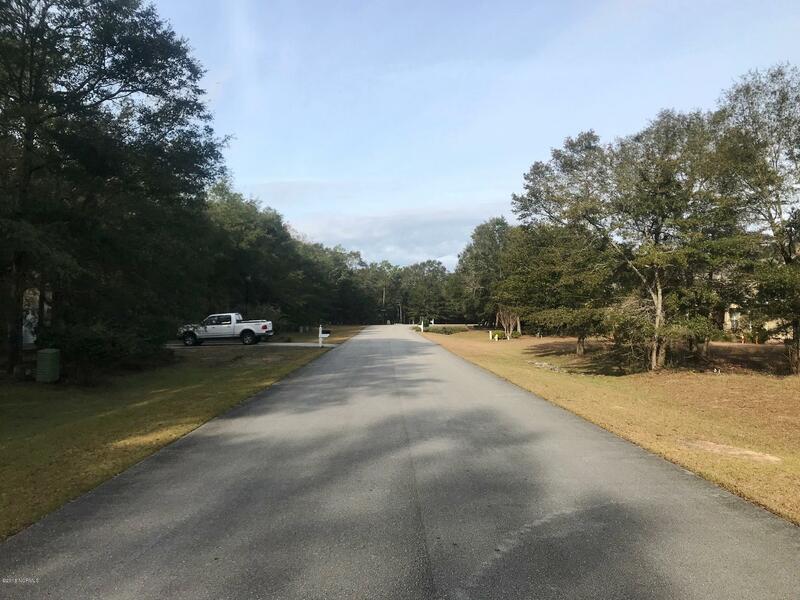 It has a valid septic permit on file, but also is one of the few lots that has county sewer available! 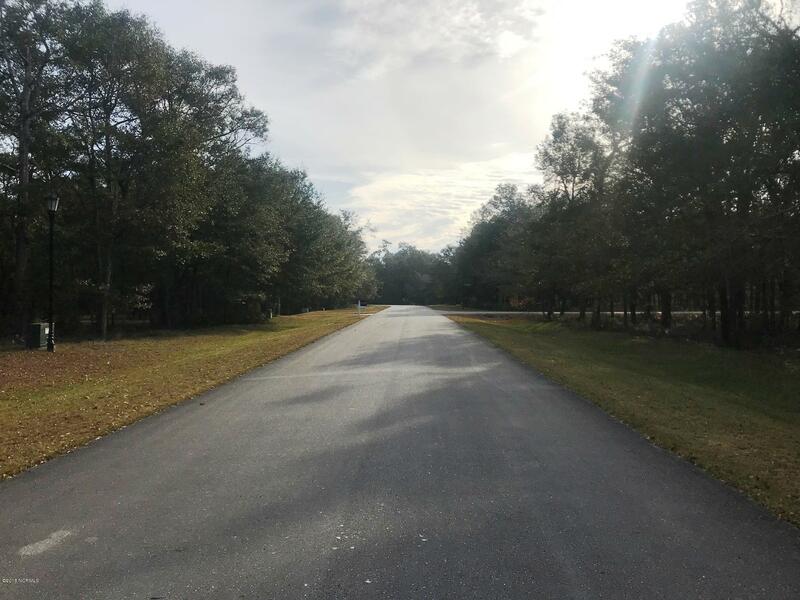 This community boasts plenty of amenities including a clubhouse, swimming pool, boat launch/boat storage, kayak launch, fitness center, tennis/pickelball courts, picnic areas and more. Located minutes away from your toes in the sand on award winning Holden Beach. 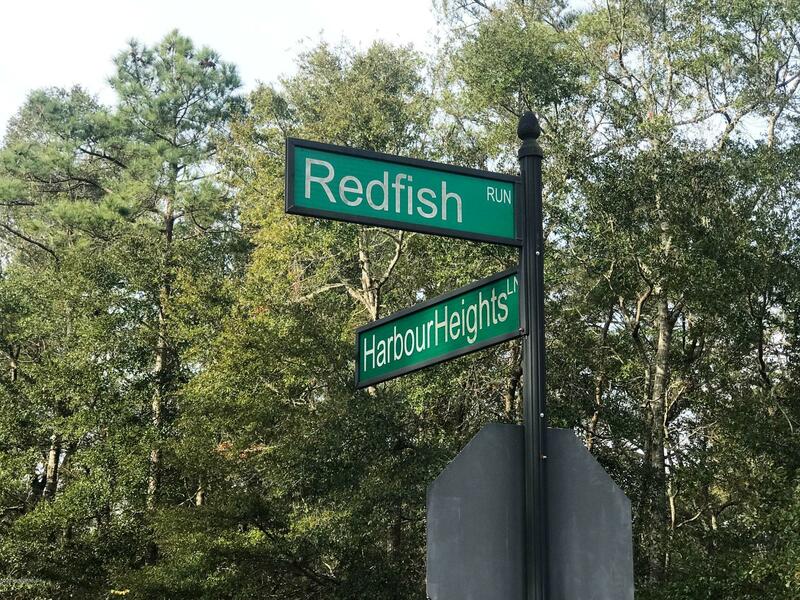 Adjacent lot(1950 Redfish Run) is also available for sale. Come see this property today!